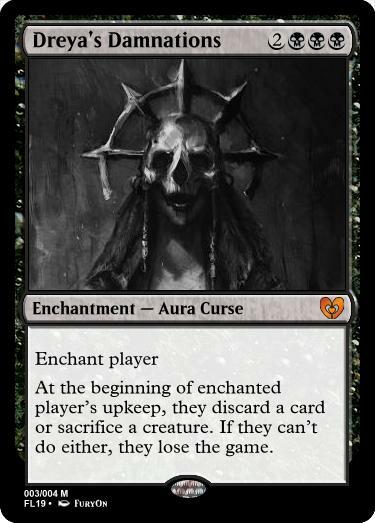 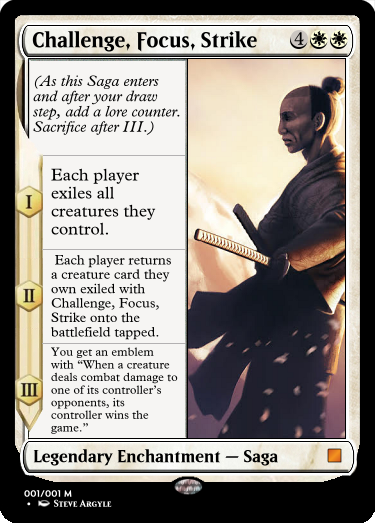 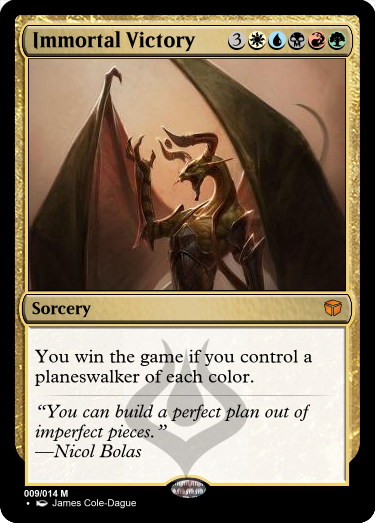 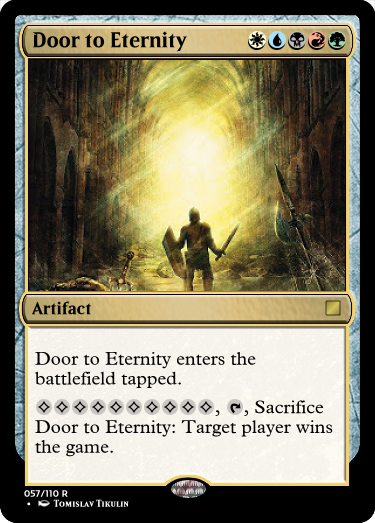 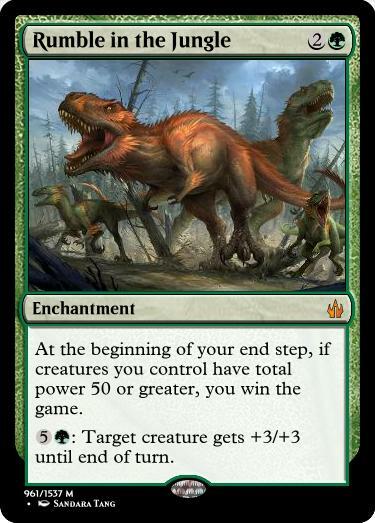 Design a card with an alternative win condition. 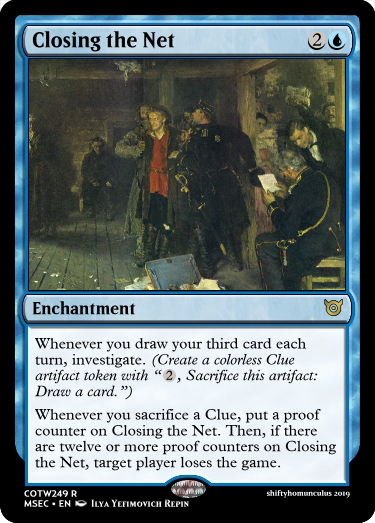 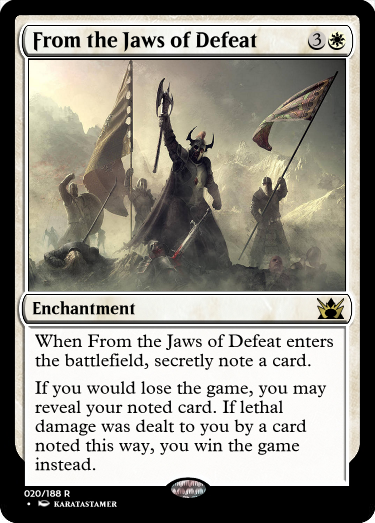 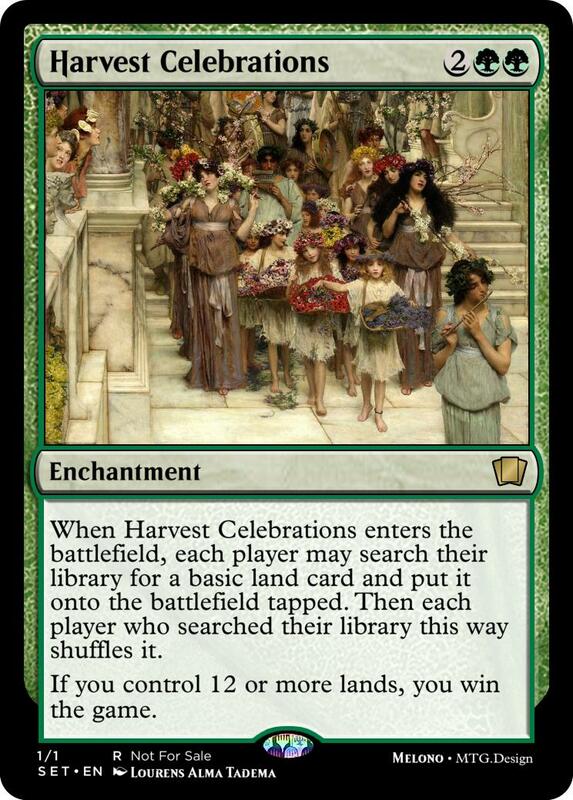 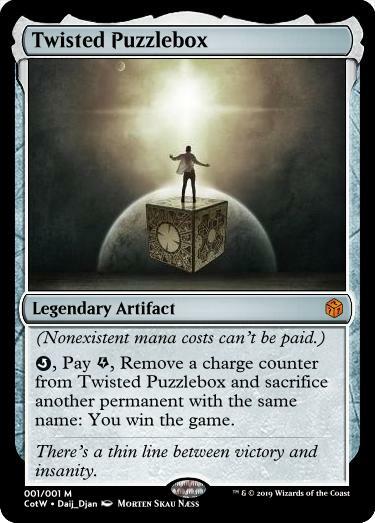 Most commonly this is a card that states that if you do something, "you win the game". 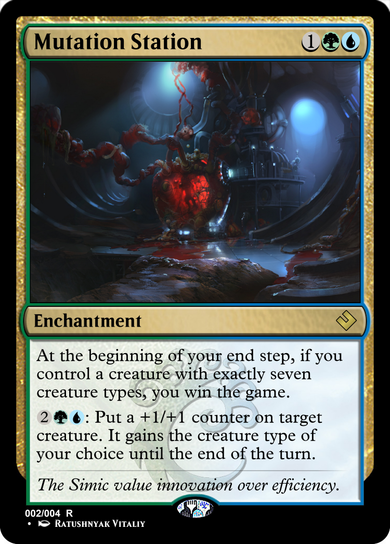 But it also can be something like Aetherflux Reservoir, that makes you do something in order to deal 50 damage to a player. 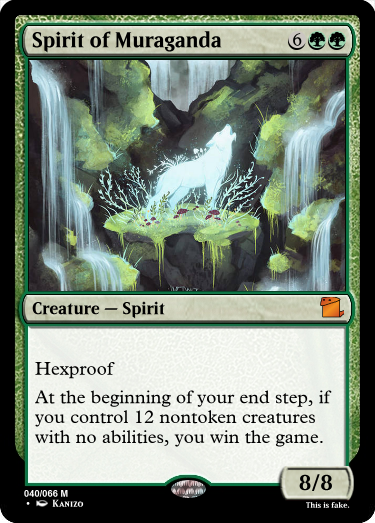 When you have 50 or more mana in your mana pool, you win the game. 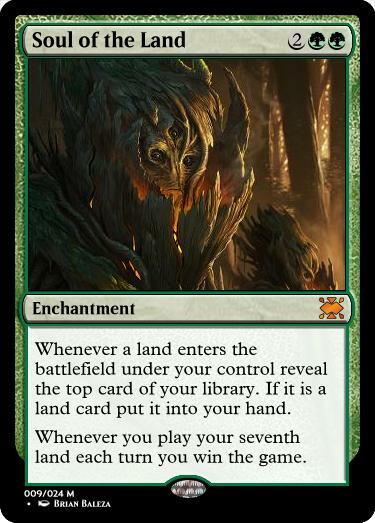 When you cast Will of Ages, exile your library.